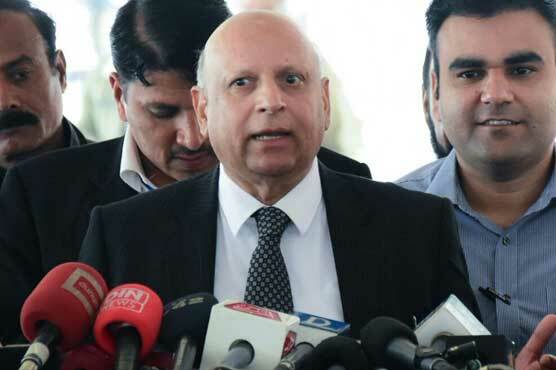 LAHORE: Pakistan Tehreek-e-Insaf (PTI) leader Chaudhry Mohammad Sarwar expressed grave concern over the recent killings of Kashmiris by Indian occupation forces and said that his party will take bold steps to resolve the Kashmir issue. Speaking here on Sunday, Sarwar made it overtly clear that PTI government will once again bring the 70-year-old issue to limelight. He also stated that the targeted killing of Kashmiri youth has emerged as one of the biggest challenges for the international community in the modern era. Sarwar apprised the dream of establishing permanent peace in the region can’t be accomplished until peaceful solution of Kashmir issue. On ties with India, the PTI leader said that they want healthy relations with New Delhi but not at the cost of Kashmir issue. He stated that Kashmir will remain top agenda of talks with Indian officials. Sarwar reiterated that Pakistan would continue to extend diplomatic, political and moral support to the people of Kashmir in their struggle for self-determination.